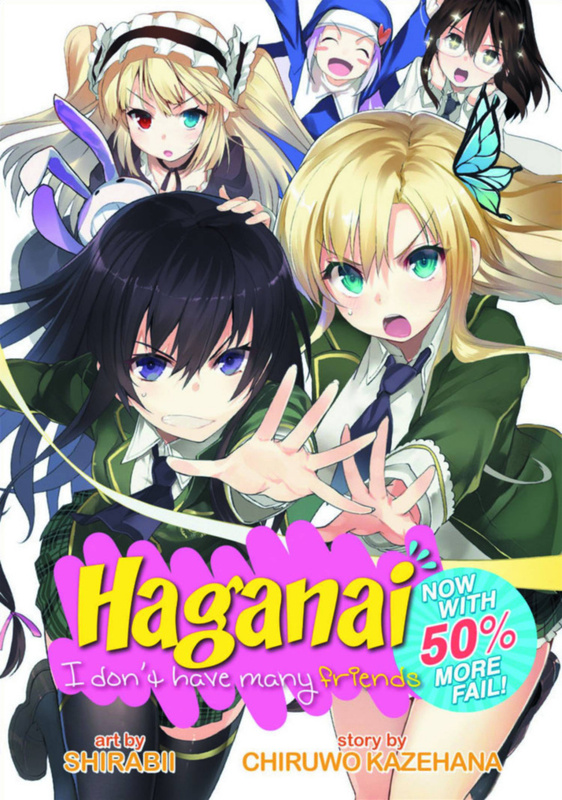 The plot thickens in this hilarious oneshot spin-off of New York Times bestseller Haganai: I Don't Have Many Friends! This volume is a collection of hilarious short stories that each focus on a different cast member. Recent high school transfer student Hasegawa Kodaka is pathetically inept at making friends. When he comes across the brash loner Mikazuki Yozora, who typically chats with her imaginary friend, the two outsiders become the unlikeliest of allies. Realizing that they have no hope of a normal social life, the two rejects decide to form a group called "The Neighbor's Club" in order to make friends. Will these quirky misfits ever make normal friends, or are they all doomed to social failure?